Microsoft Store is selling the download version of Last chance! 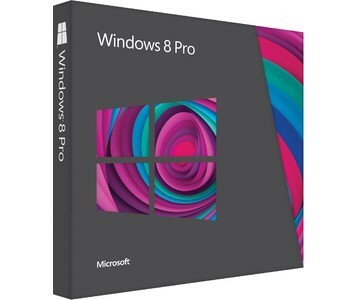 Windows 8 Pro Upgrade Sale for $39.99. This price will end on January 31. UPDATE: According to Maximum PC magazine, Microsoft has so far not signaled any extension of this price, so now's the time if you want this deal. Downloads and DVD will both be $199.99 starting February 1. The DVD version is $69.99. Choose the cheaper Download version of the ISO file and create a DVD or USB drive to boot the ISO file. You can also add Windows 8 Media Center to watch and record live TV for Free via this link. (Scroll downif you don't see the offer.) Also ends 1/31.